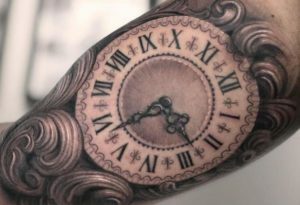 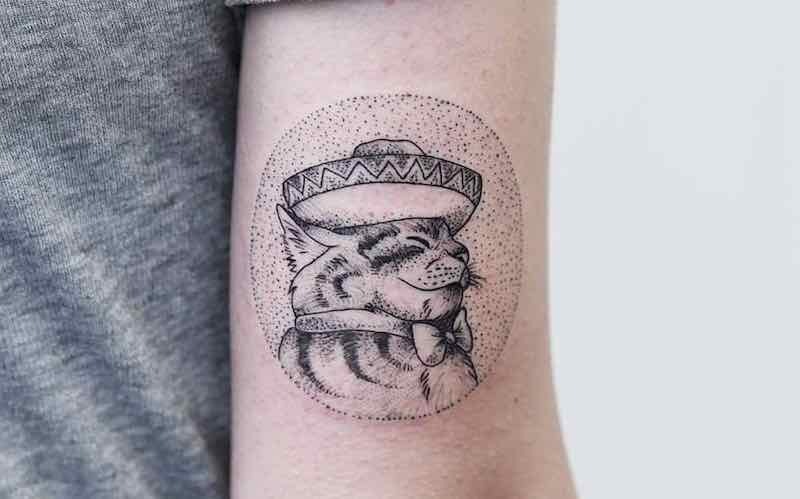 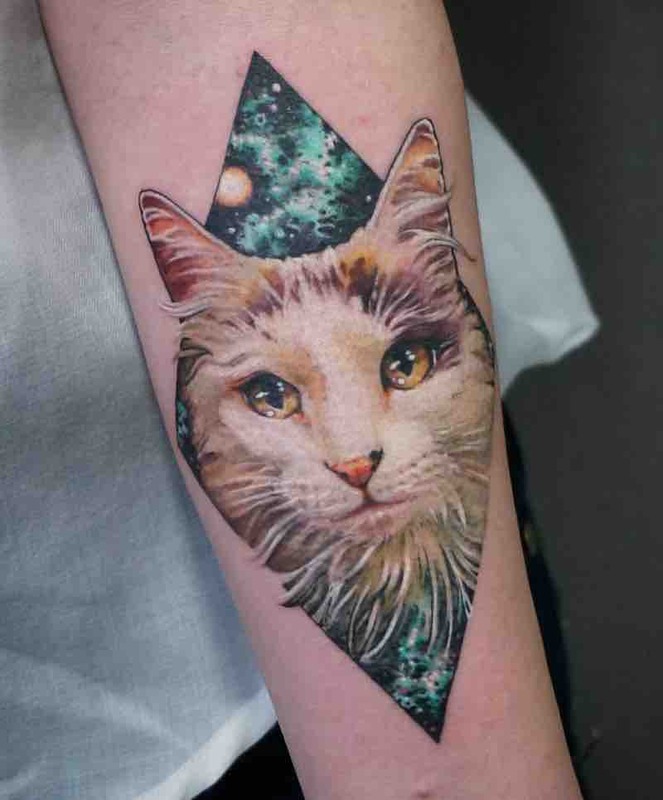 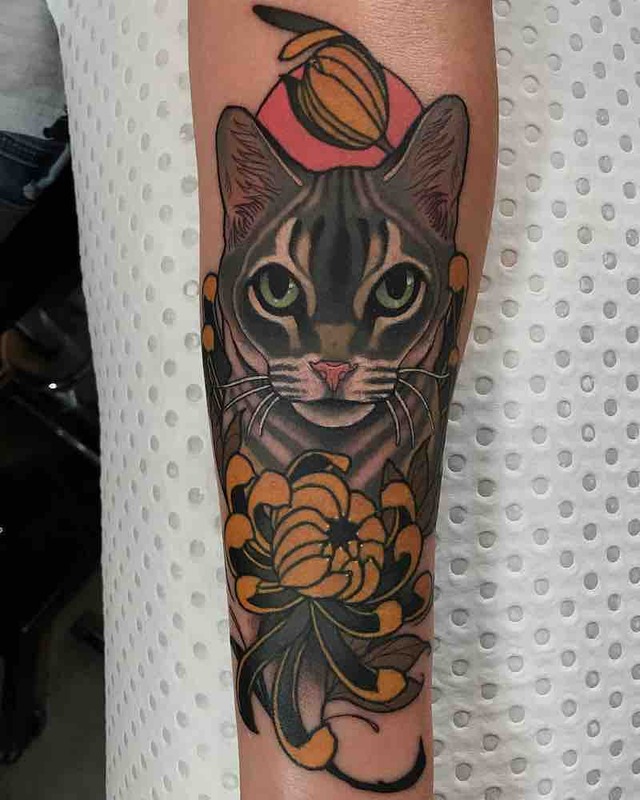 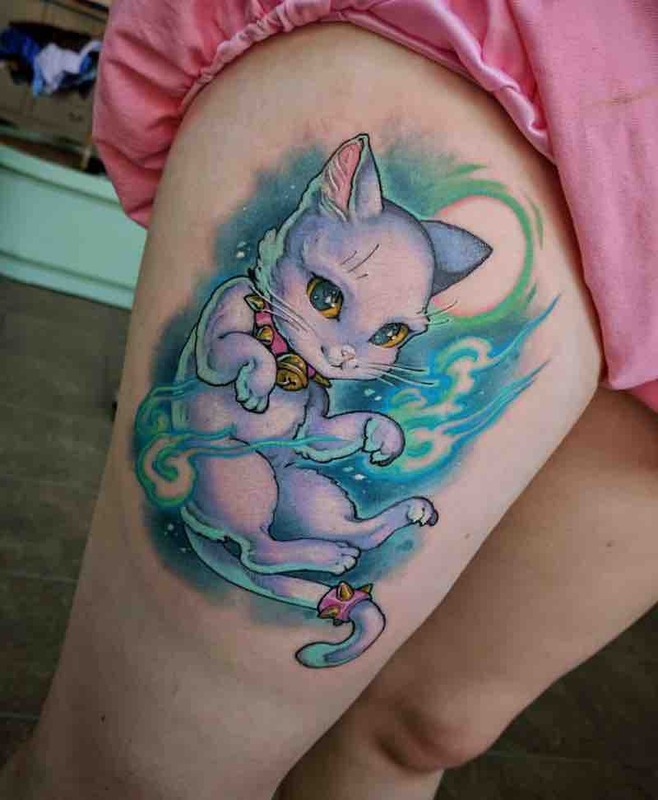 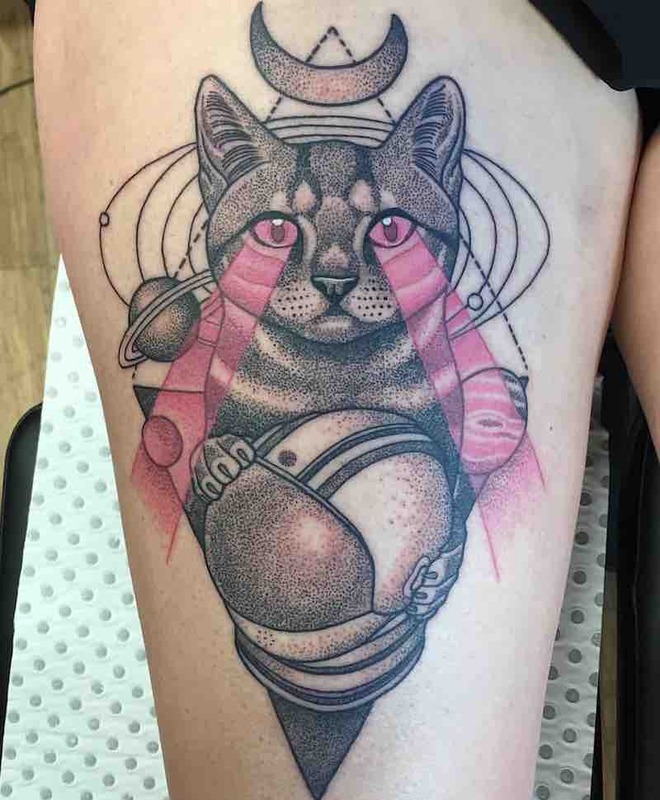 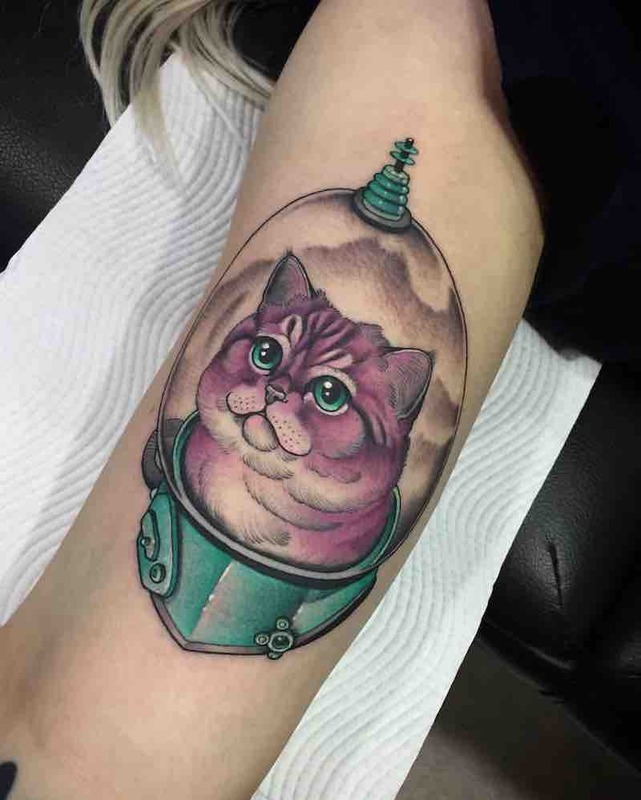 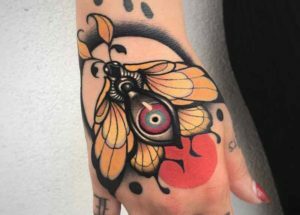 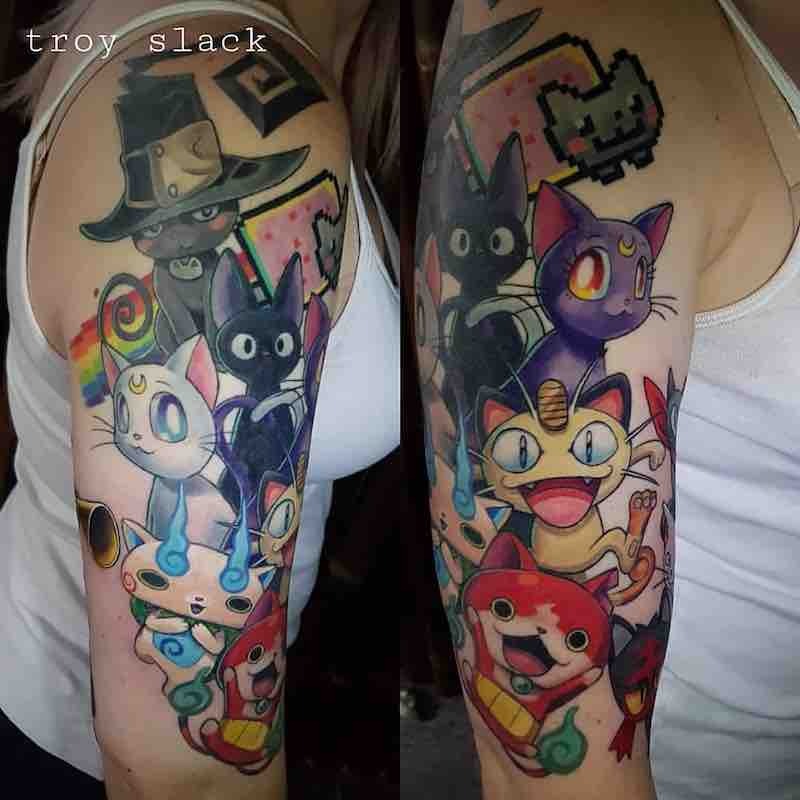 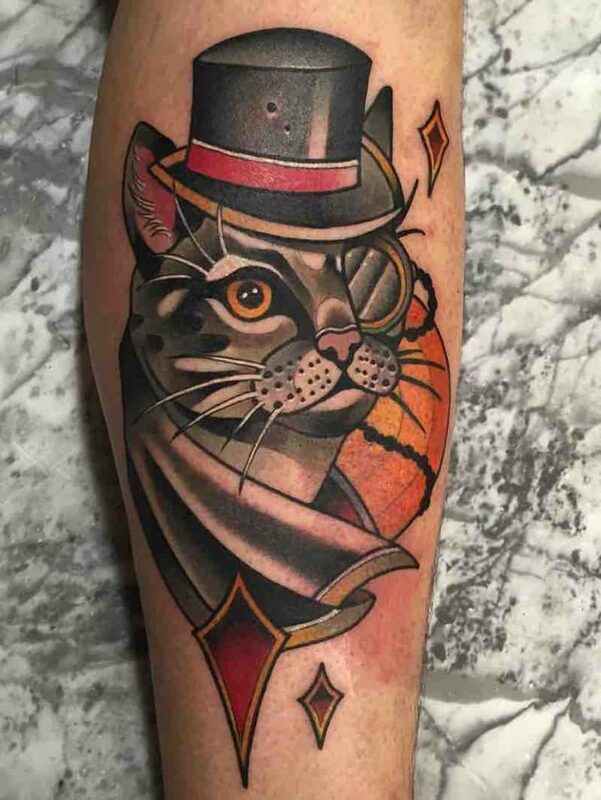 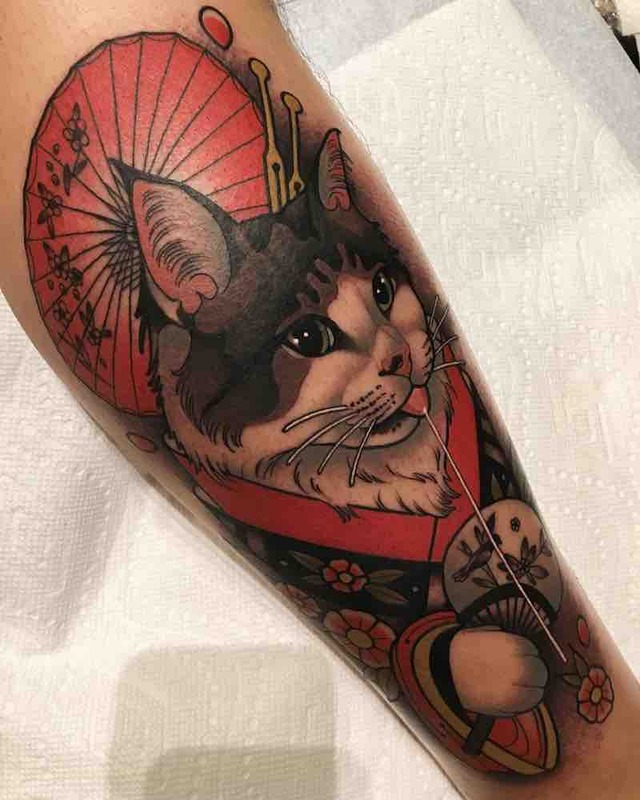 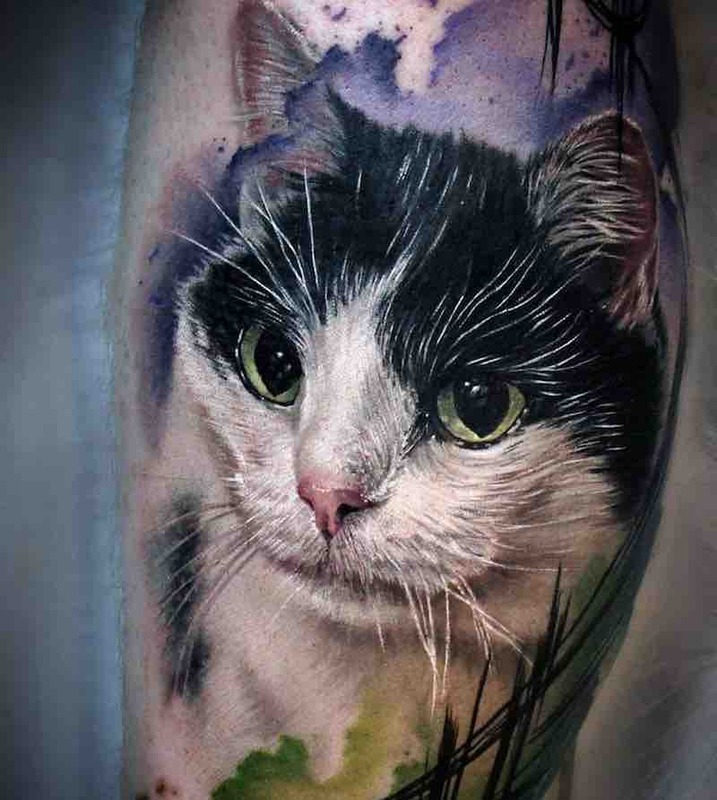 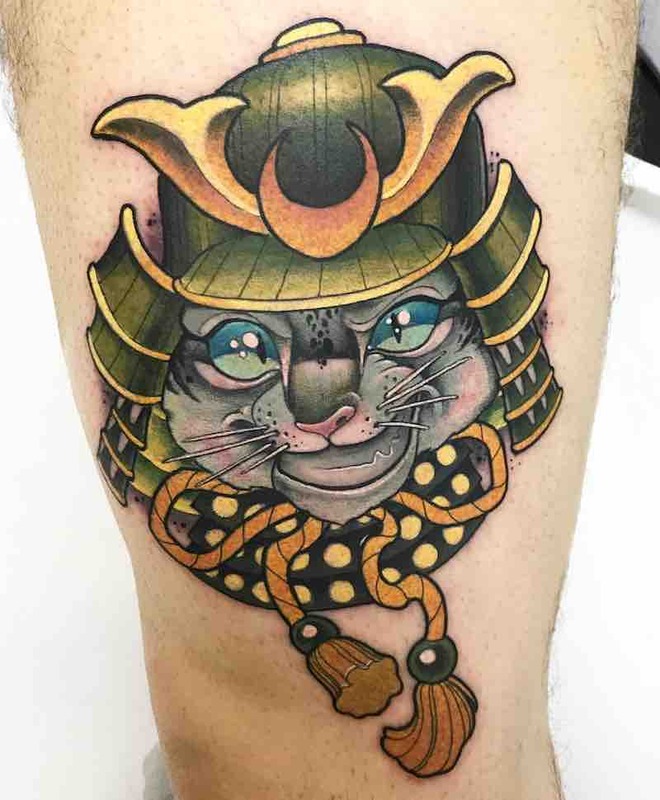 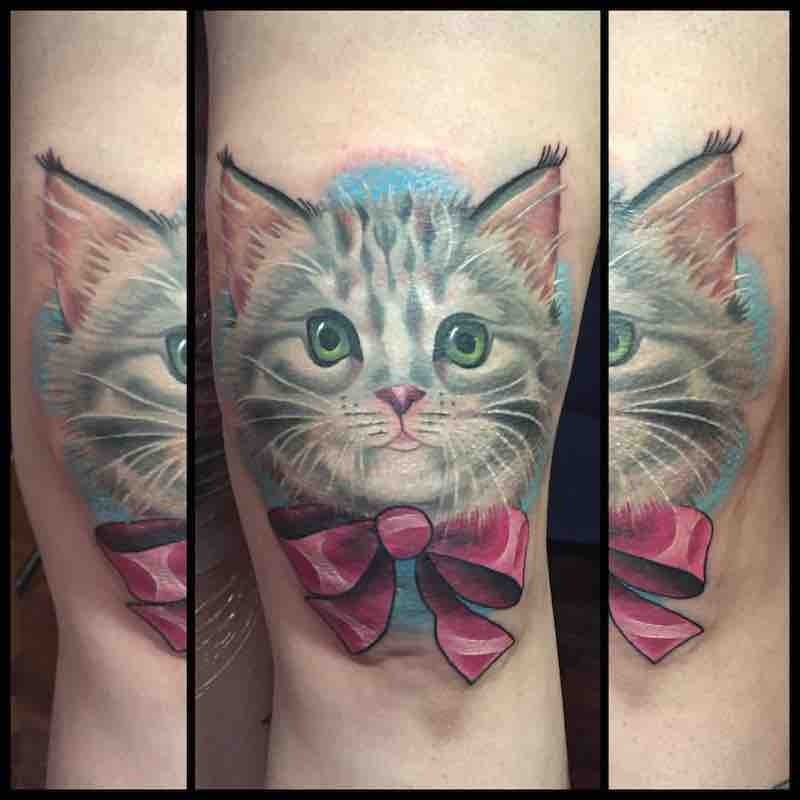 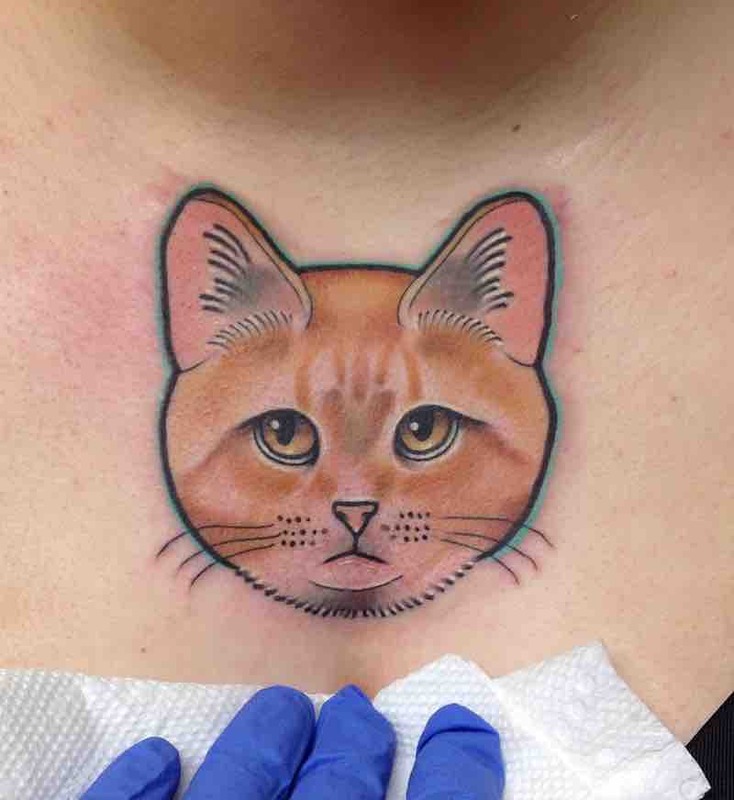 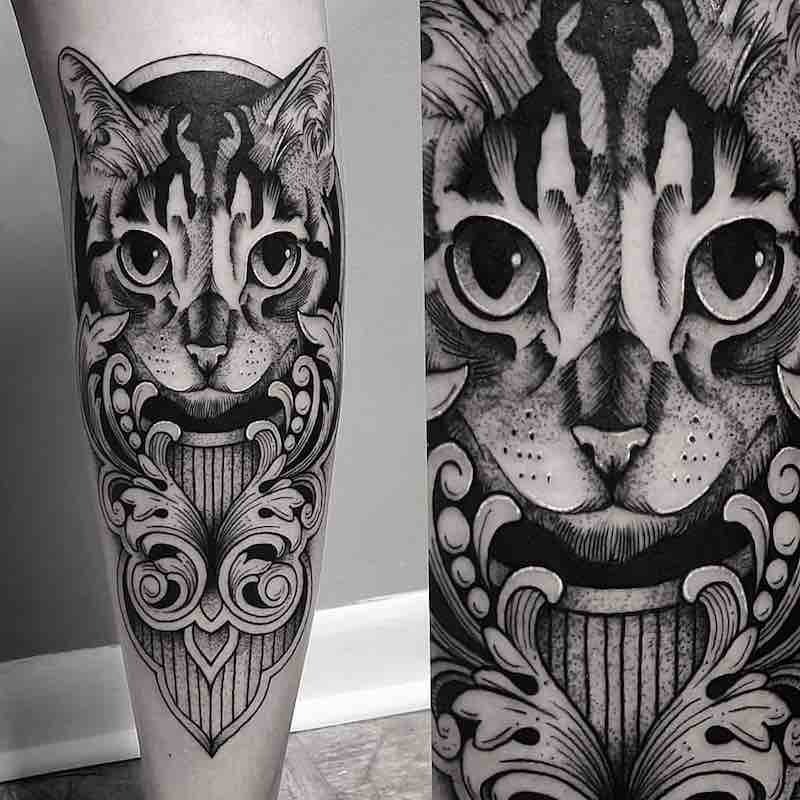 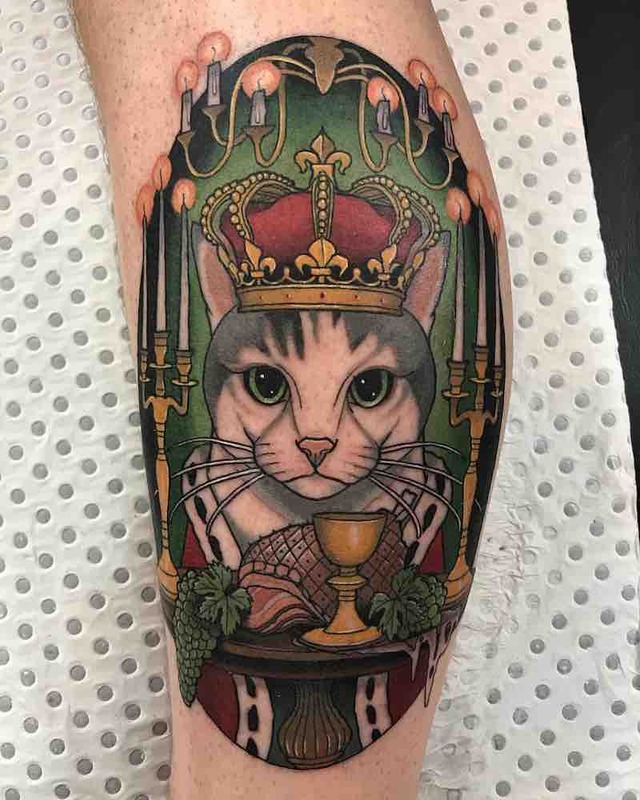 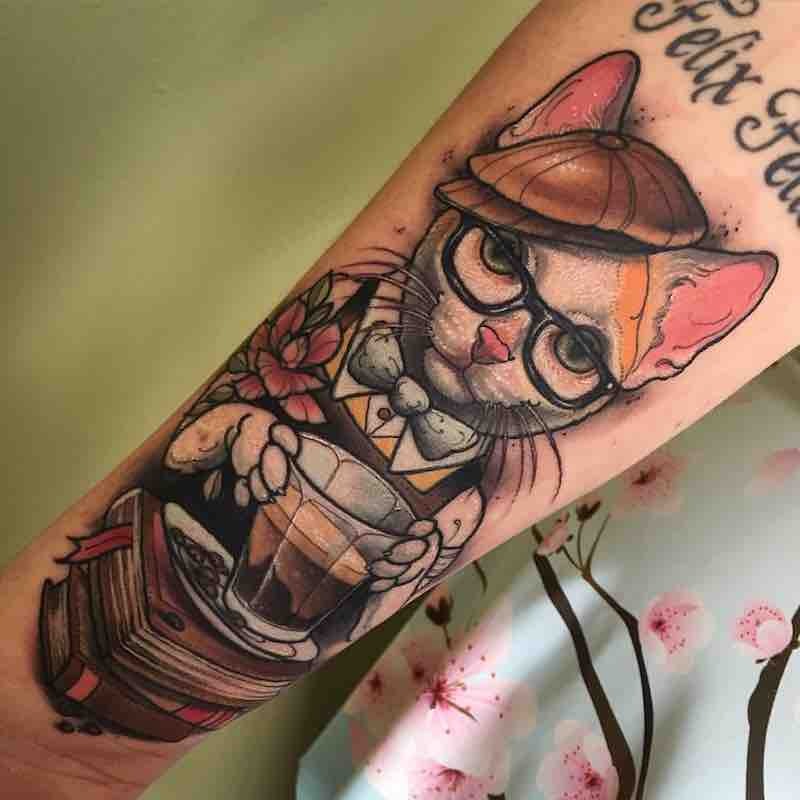 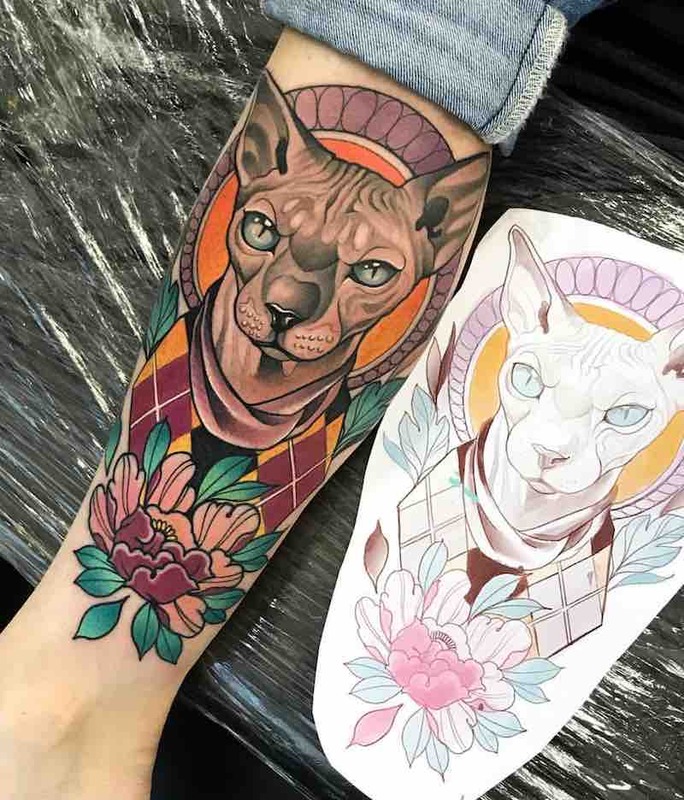 Now is the perfect time to get a cat tattoo and with tattoo artists like Betty Rose (who likely coined the term “Cattoo”) actually specializing in cat tattoos and doing them really well, it’s not hard to find an artist in your area who can do a quality cat tattoo. 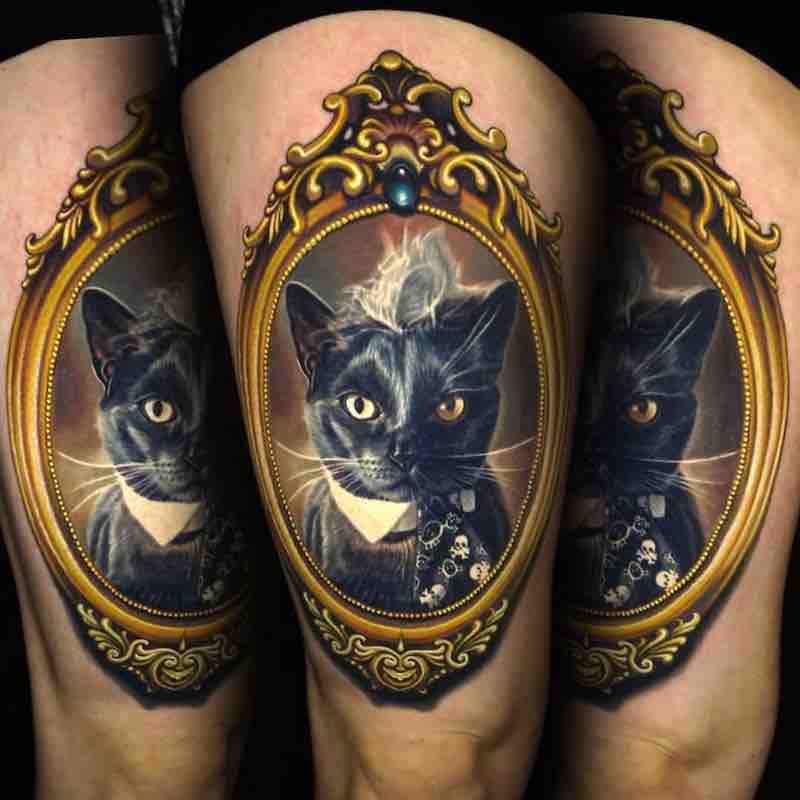 Bad luck, an idea which stems from old tales of cats transforming into witches. 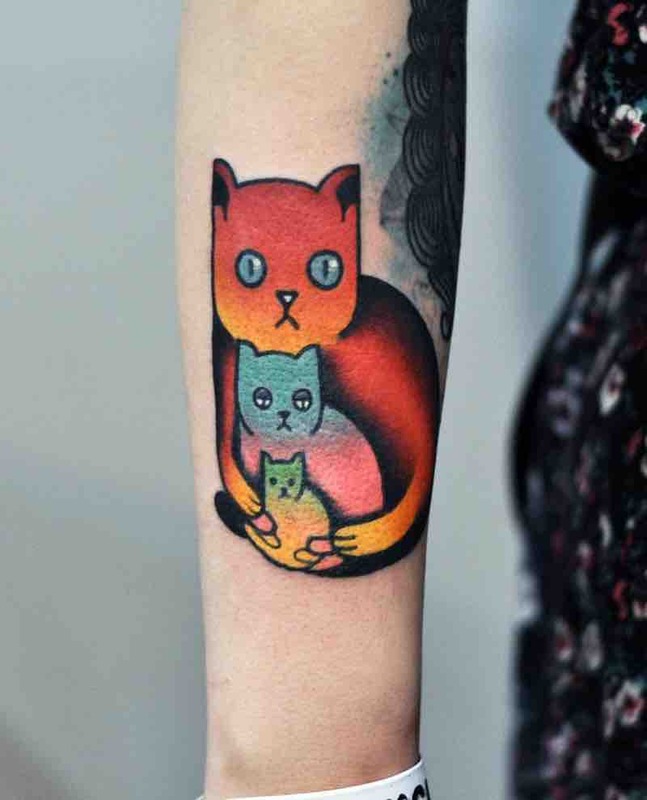 Rebirth from cats being said to have nine lives. 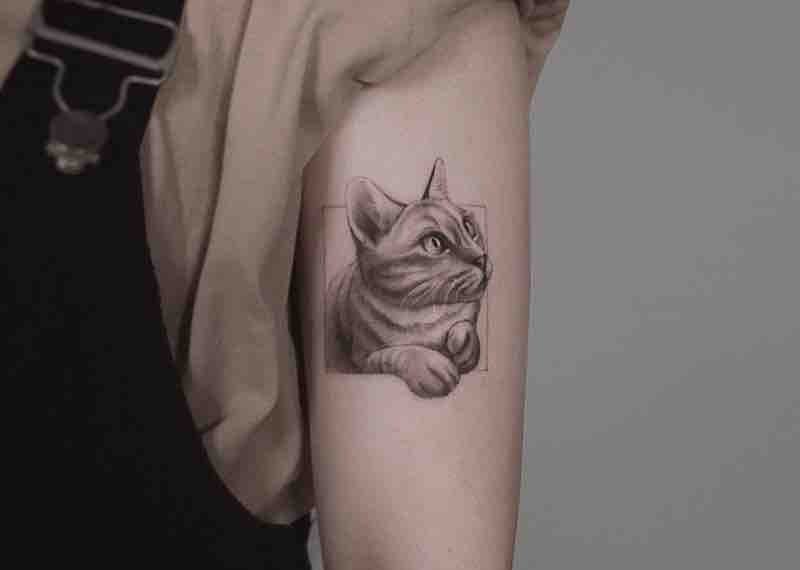 Mystery with a lot of animals and pets you can have a good guess of what they’re thinking or what their thought process may be at times but with cats its more of a mystery, many find cats hard to read. 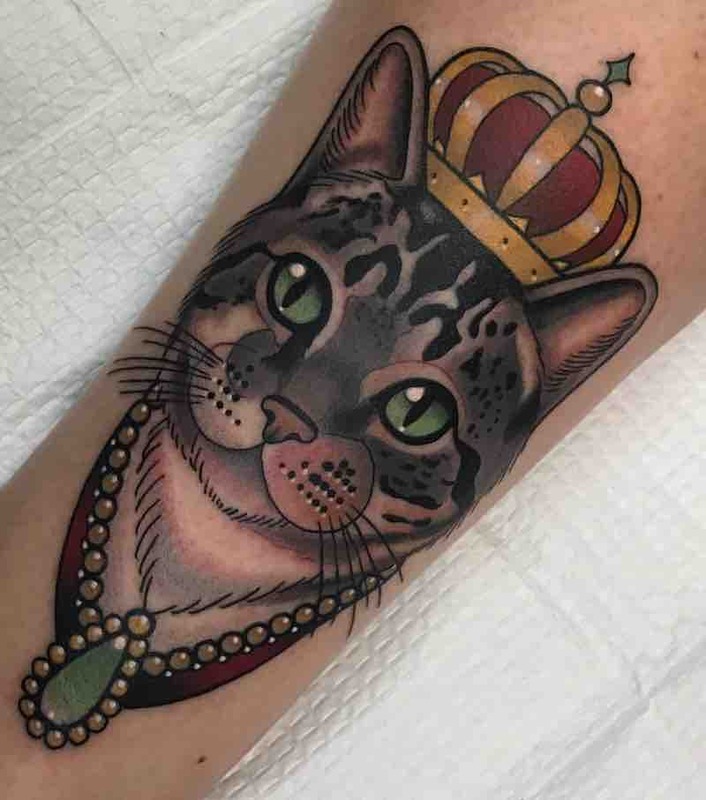 Independence, because cats do their own thing, and do well when taking care of themselves. 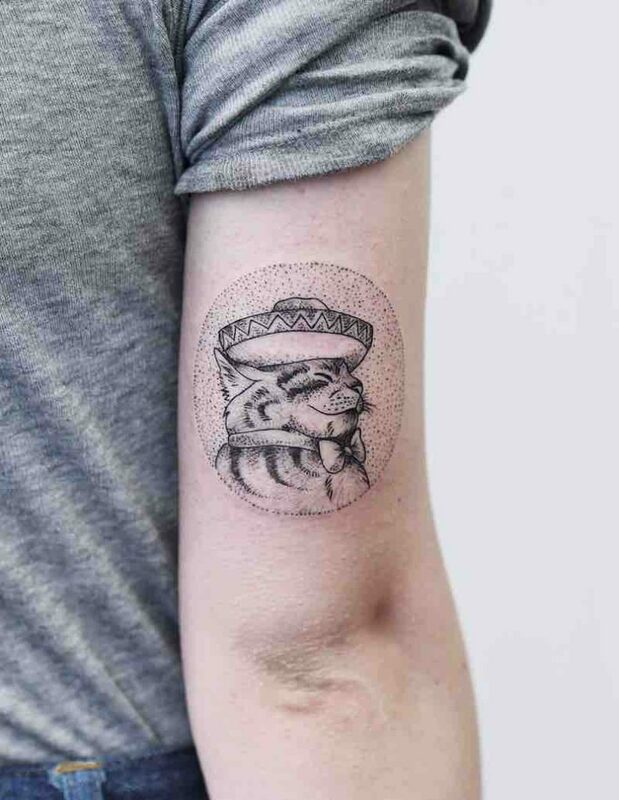 Even just the bond we’ve shared with cats going back thousands of years and the love or ones own cat can be meaning enough for a cat tattoo. 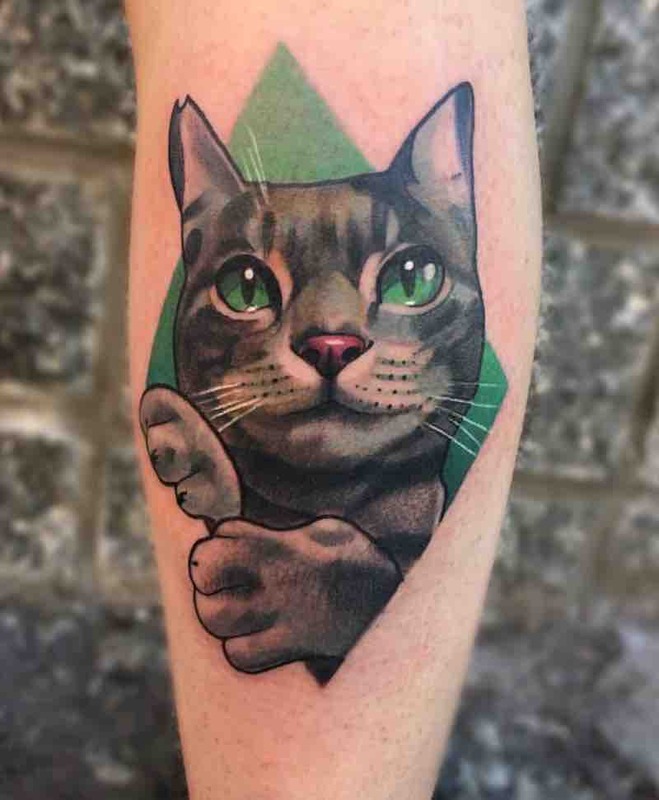 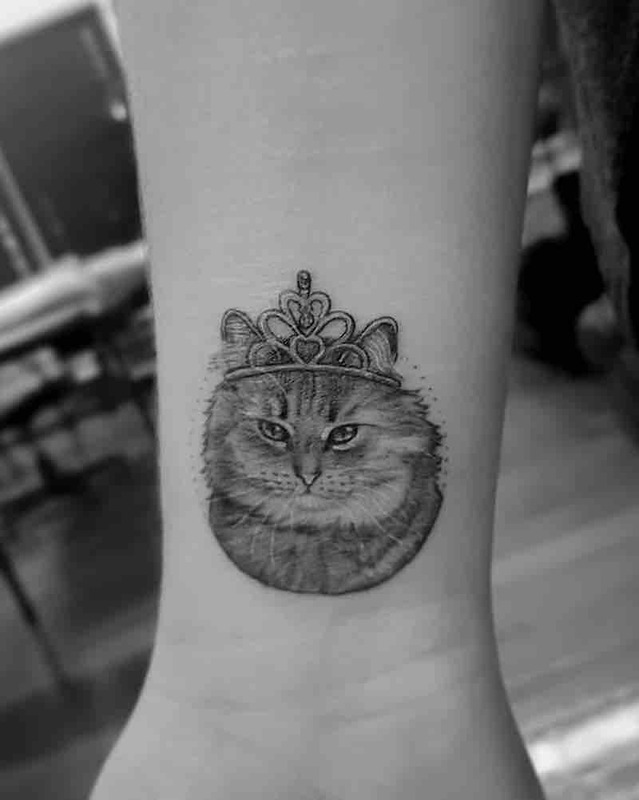 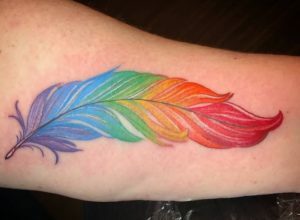 Memorializing your cat by getting a tattoo is a great way to keep your cat with you wherever you go, whether you’re getting a tattoo in remembrance of a pet who has passed or a cat that’s still with you.